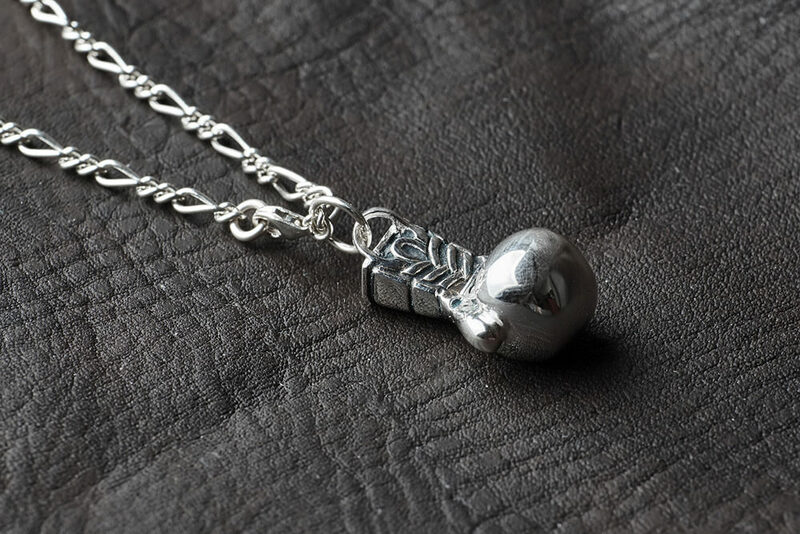 This boxing glove necklace is a new piece from fitness jewelry specialists. 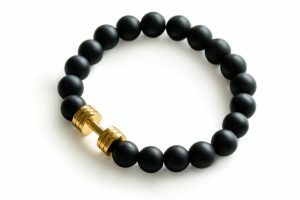 Crafted by the team in Thailand, the design is based upon the Thai combat sport of Muay Thai – a strict mental and physical discipline. Often referred to as ‘the art of eight limbs’. Muay Thai uses stand-up striking and clinching techniques to better an opponent. 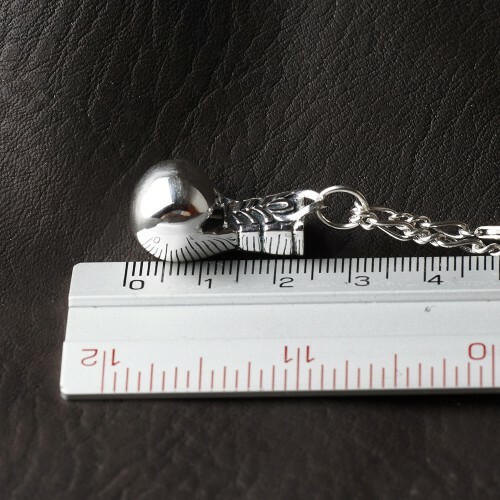 Muay Thai also requires the upmost discipline and peak physical fitness. Fans or practisers of boxing will also appreciate this pendant’s unique design. 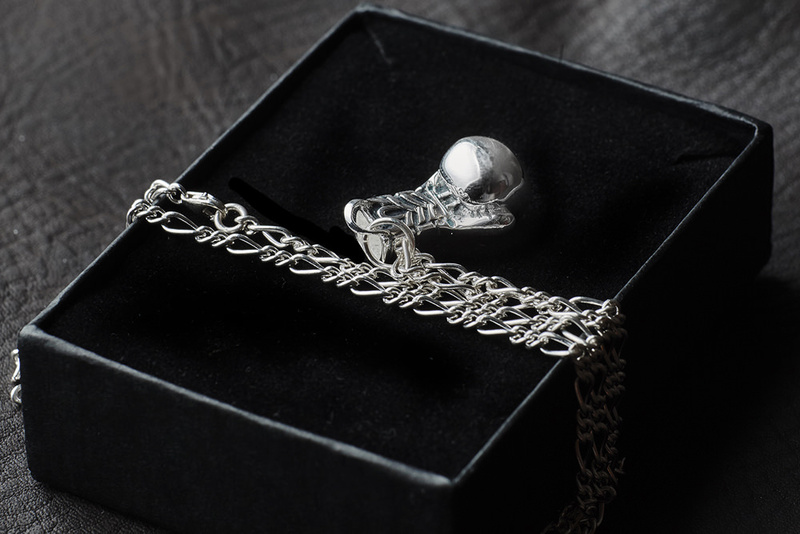 Design depicts a boxing glove with webbing details up top and along the side. 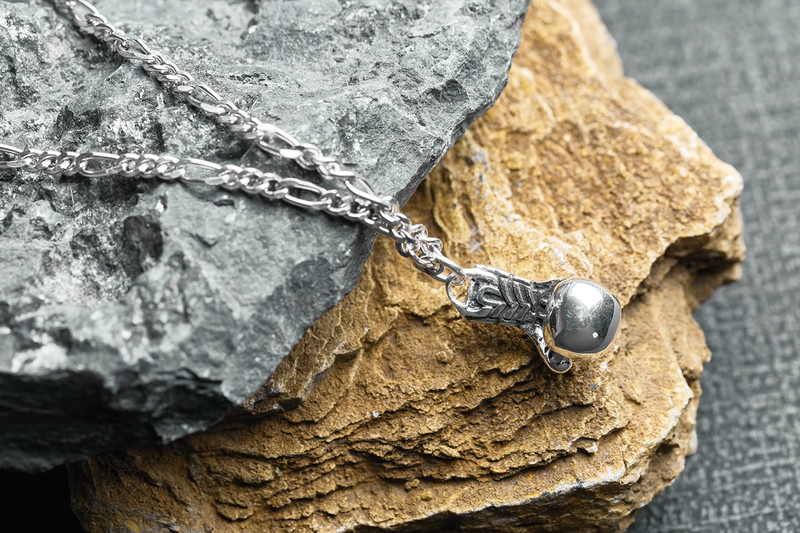 The pendant has a pleasing weight and feel hanging from a matching Sterling Silver chain. 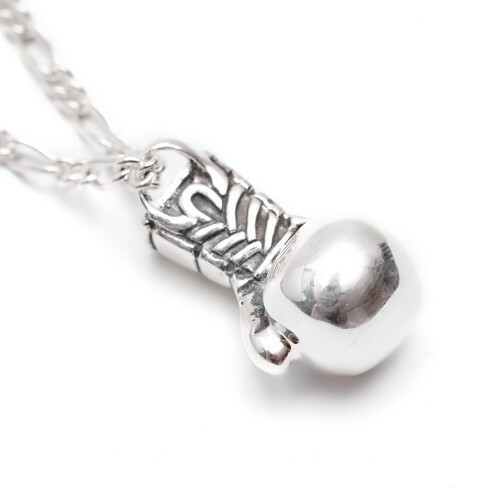 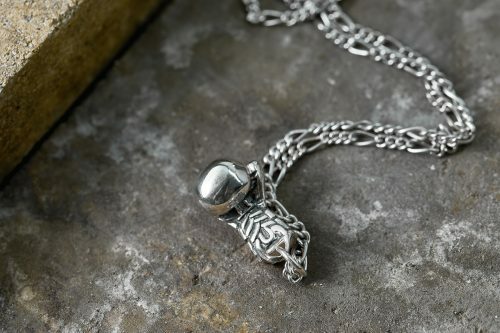 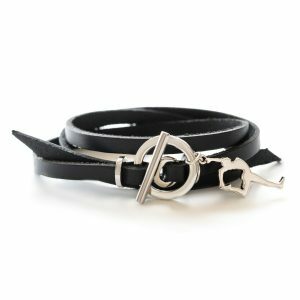 The use of Sterling Silver in this design ensures it is long lasting and hard wearing. It is non-irritating even for sensitive skin and will also hold up well to moisture and heat. 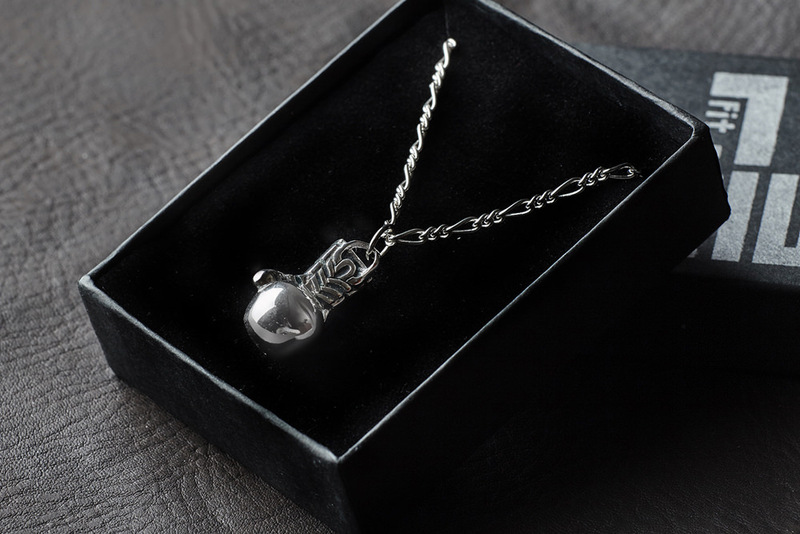 Polish up with the included jewelry cloth to keep the pristine condition of the jewelry piece. 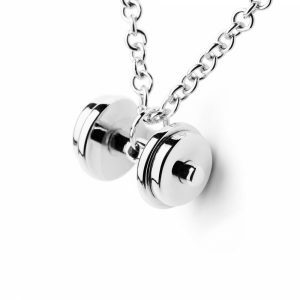 Display your own commitment to physical power and discipline with this piece. 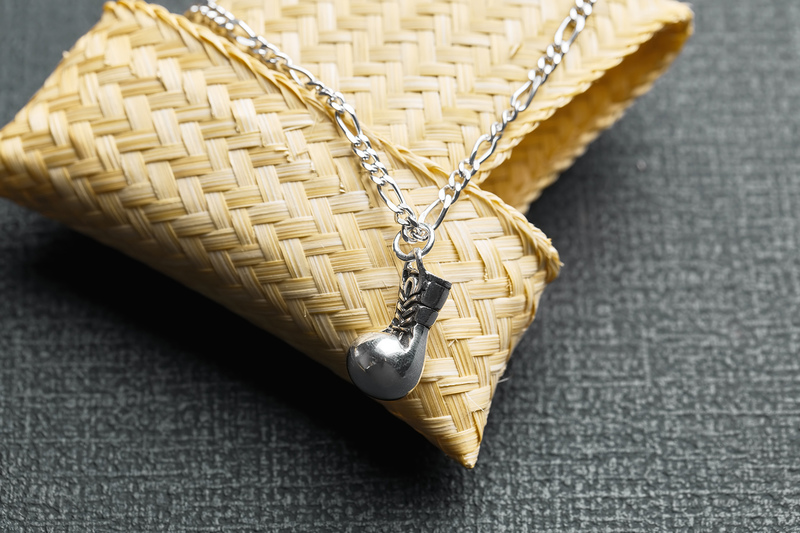 Also you can give it as a gift to your favourite sparring partner! It comes ready to display in a black FitSelection gift box.